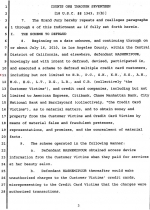 JANUARY 20--A Beverly Hills spa owner has agreed to plead guilty to a federal felony charge for bilking her celebrity clientele in a credit card scheme that spanned five years and included about $1 million in unauthorized charges, records show. 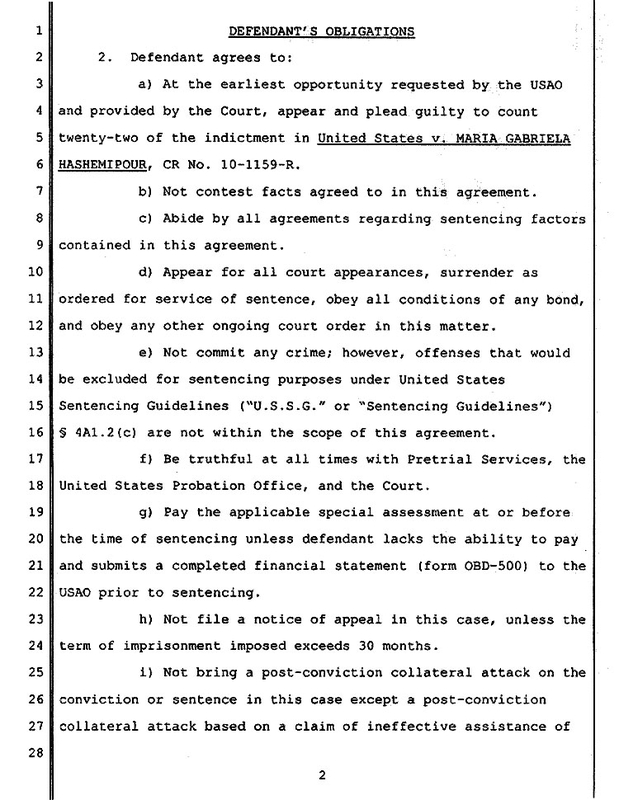 In a plea agreement signed last week, Maria Gabriela Hashemipour admitted to making unauthorized charges on the credit cards of Hollywood stars like Anne Hathaway, Penelope Cruz, Liv Tyler, and Melanie Griffith. 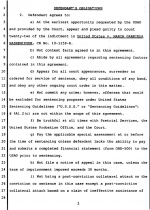 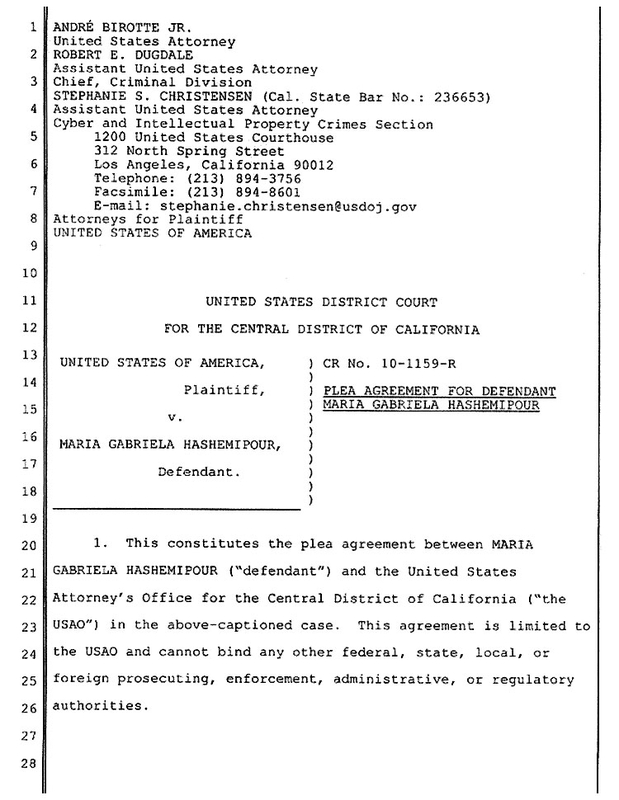 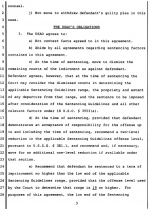 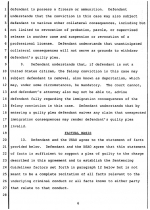 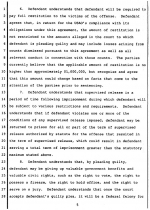 The January 12 document, excerpted here, stipulates that Hashemipour, 51, is required to make “full restitution” to her victims, all of whom received spa and salon treatments at the Chez Gabriela Studio. 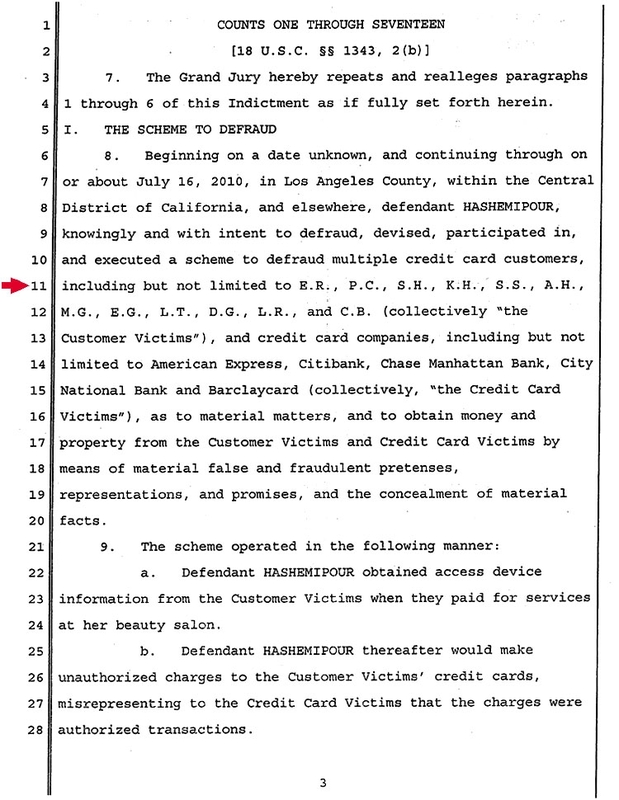 In October, Hashemipour, pictured at right, was named in a 41-count indictment charging her with fraud and identity theft. 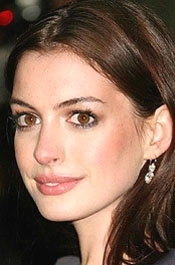 Prosecutors alleged that she made unauthorized charges totaling $16,518 on Hathaway’s American Express card in July 2009, and charged Tyler’s AmEx card $69,890 in November 2009. 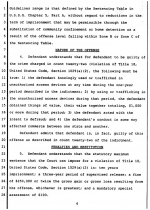 According to a criminal complaint, Tyler’s managers told investigators that they had discovered a total of about $214,000 in fraudulent charges made by Hashemipour’s business. 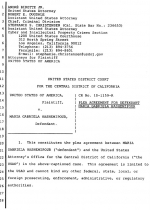 Hashemipour’s scheme began unraveling in mid-2009 when jewelry designer Loree Rodkin contacted federal agents after discovering about $70,000 in unauthorized charges to her Visa card. 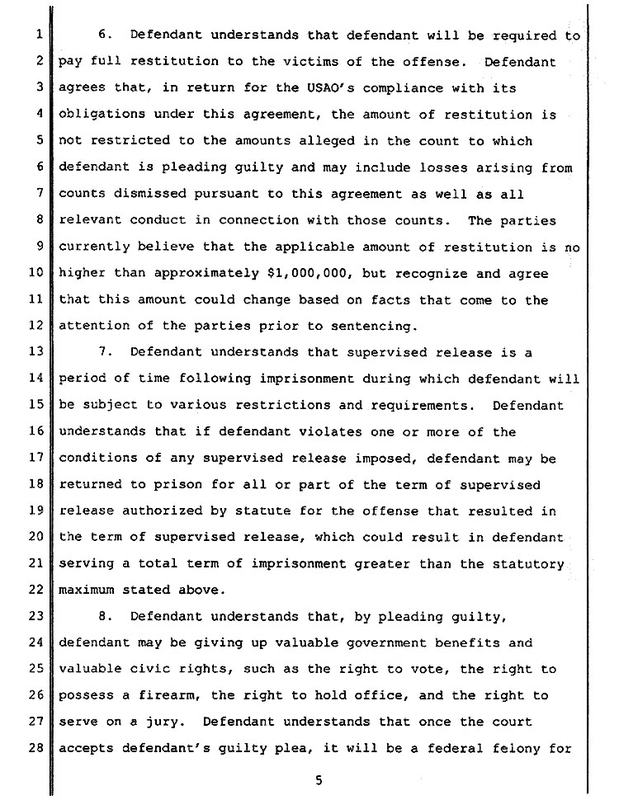 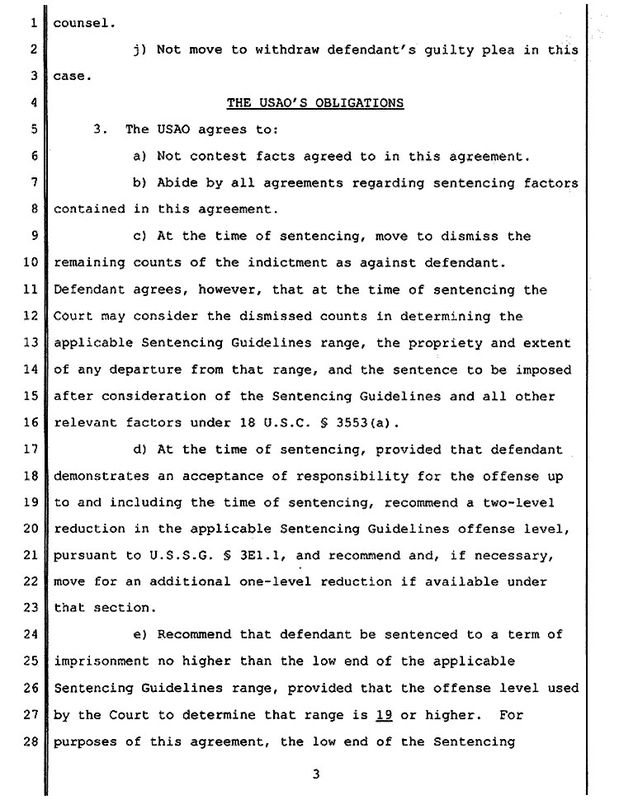 The plea agreement, filed in U.S. District Court in Los Angeles, reveals that Hashemipour will plead to a single felony charge carrying a maximum ten-year prison term (though federal sentencing guidelines will likely result in a significantly shorter term of incarceration). 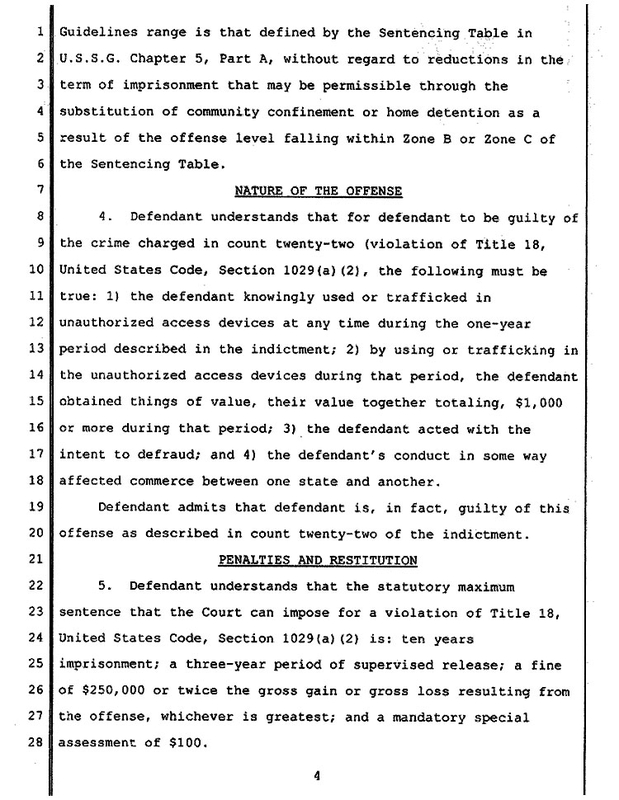 Hashemipour was freed last year on $50,000 bond and placed on house arrest. 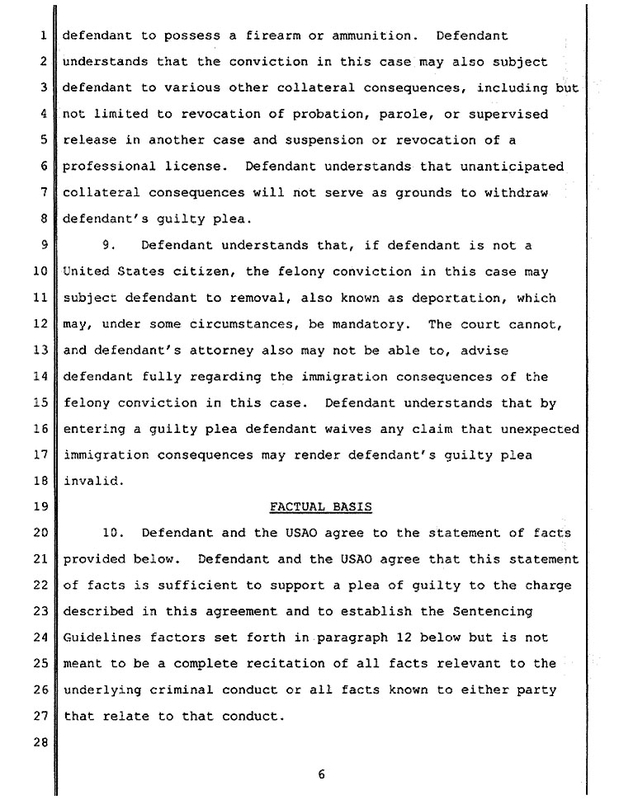 Court records do not indicate when she will appear for a change of plea hearing.